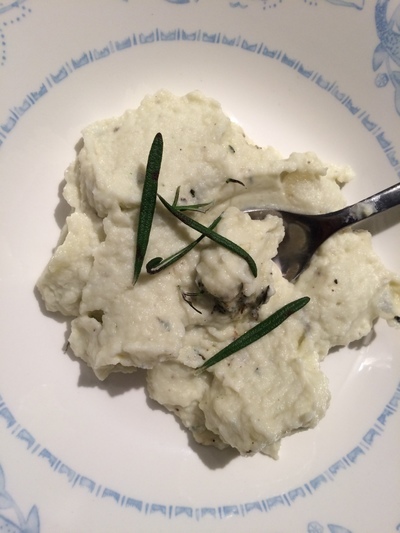 You've heard about cauliflower rice, cauliflower-based pizza crusts, I've made a real simple modern twist of mashed potato: coconut-creamed cauliflower. This, dear people, is wonderful. 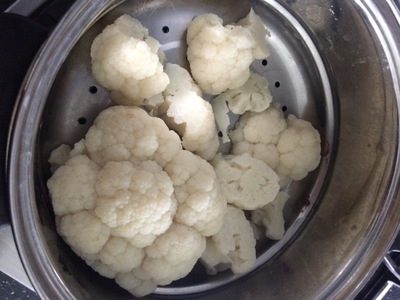 Remove the cauliflower from the stem and place in a saucepan of boiling water for 10 minutes/ steam for 10. 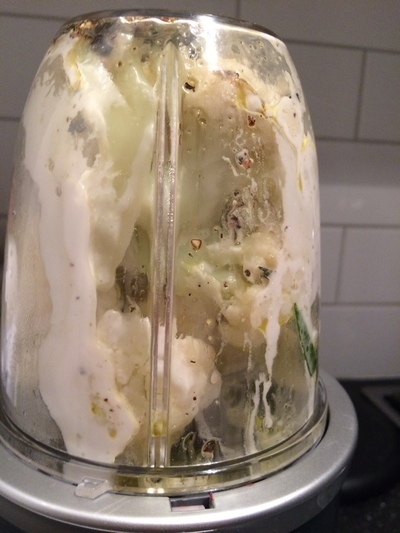 Once cooked place the cauliflower in a blender with the rest of the ingredients. 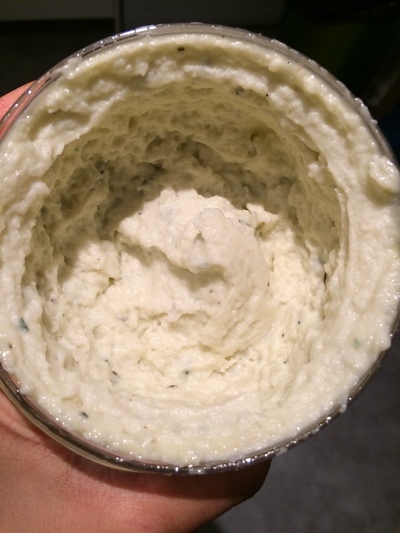 Blend on high for about 30 seconds/ until smooth. The cauliflower 'mash' should retain a fibrous thickness. 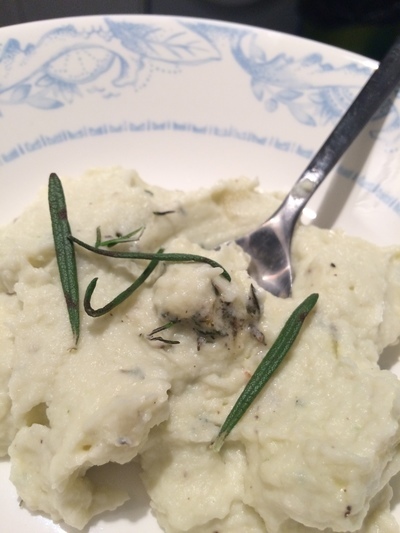 Serve the mash in a bowl and garnish with any remaining rosemary leaves.